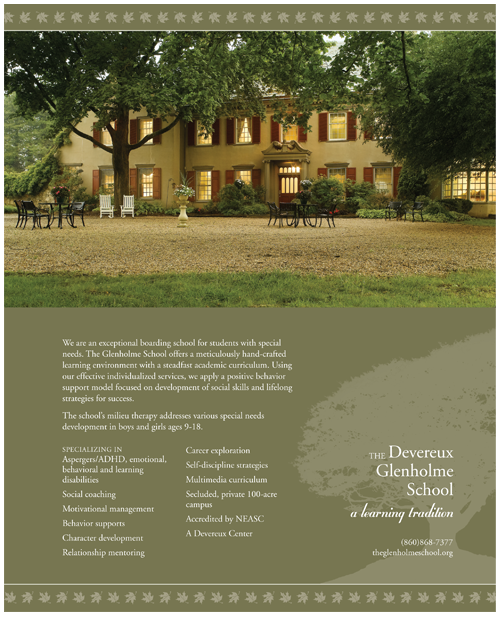 The Devereux Glenholme School is one of the most successful schools of its kind, and within the Devereux Foundation's formidable list of special needs schools, it holds the flagship position as the model by which all Devereux Schools can accomplish the Foundation's mission. 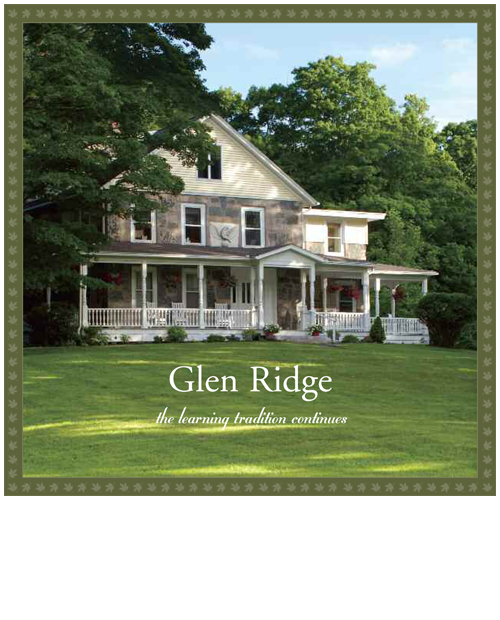 The school is a learning environment- an experience that is created by a passionate collection of students, faculty and supporters. 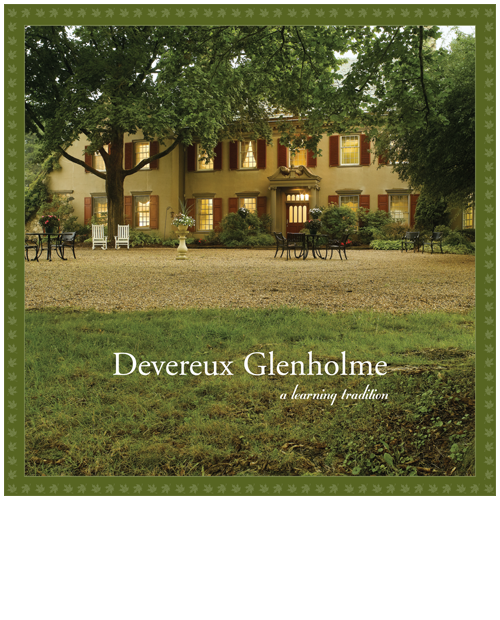 The new brand would need to communicate the dedication to change, innovation, technology and compassion- all integral in Devereux Glenholme's success. Here, students, faculty and families discover new ideas and ideals every day and apply them to tomorrow. 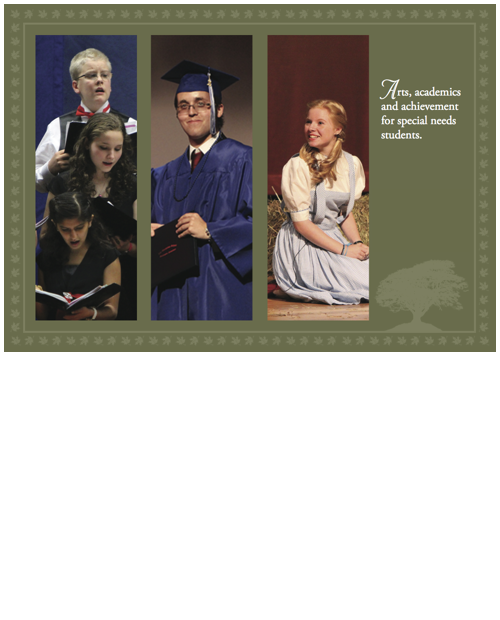 It is that excitement for the future, pursuit of knowledge, and pride of success that is the core of the school's nine-decade tradition of learning.